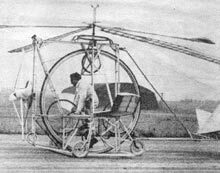 This pretty much tells you what you need to know about the challenge of building a human-powered helicopter, which remains one of aviation’s great unsolved challenges. Aeronautical dreamers, however, are a dauntless bunch. Their ultimate goal is the Sikorsky Prize, a $250,000 purse established in 1980 that will go to whoever can build an HPH capable of staying aloft for at least 1 minute and reaching a height of 3 meters (10 feet). Now the team behind the successful ornithopter, the Snowbird, is trying for the Sikorsky Prize—and asking for the Internet’s help. You may remember Todd Reichert as the man who headed the University of Toronto’s human-powered ornithopter project and pedaled the aircraft during a series of successful flights. (He was also in the news more recently as one of the leading voices in debunking the Jarno Smeets video hoax before its perpetrator finally confessed.) Now a newly minted Ph.D., Reichert has joined Cameron Robertson in forming a group to assemble a machine they call Atlas. As of today, the project is nearly halfway to its $30,000 Kickstarter goal, with 15 days to go. It’s a fair chunk of change for a few seconds of flight. But building a human-powered helicopter is an extraordinary endeavor. To stay aloft, any aircraft must push air down. The engineer’s choice is either to push a small volume of air down very quickly (like a Harrier jump jet’s turbines) or a large amount of air slowly (like a glider’s long wings). The latter is vastly more efficient. Unfortunately, if you want to hover in a helo, that means you have to move a huge amount of air, so your rotors have to be exceedingly long. Long rotors mean more weight, which means you need more lift, which means you need longer rotor blades. Reichert estimates that a viable Sikorski Prize contender would need to be the size of a Boeing 737, yet only weigh about 100 pounds. That’s why the contestants so far have all fallen so short. In the three-plus decades since the Sikorsky Prize began, only three craft have managed to get off the ground at all. The most recent contender to achieve this modest goal came from the University of Maryland, which last summer got a craft dubbed Gamera off the ground for 4.2 seconds. That team is now working on a followup, Gamera II, that has been reengineered to be lighter and stronger. Read the rest of the article on the Popular Mechanics website. 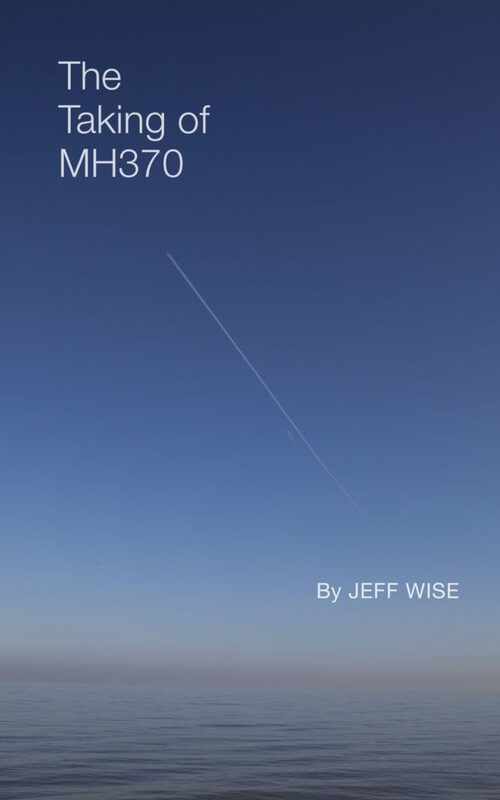 Jeff, I agree this seems to be the toughest challenge in aviation so far. But it is also true that human mind is capable of doing what is unimaginable or unthinkable. There are hundreds of inventions that were initially considered impossible and their proponents/inventors insane. Later, hundreds became possible and were finally became reality too. I remember that when first Boeing 747 was built in 1969, many of their own designers did not agree with the changes that Joe Sutter suggested. He indeed struggled from conceptualization to production of the aircraft. I think it will not be long when someone will come up with a strong idea and a proof as well that HPH’s are a possibility too. That and strong legs. A few daily round trips to the top of Victoria Peak should get you there!